The General Secretary’s from Africa will attend the Patriarch’s Council meeting this Feb 2015. This is time when we provide the an extra suitcase or two for carry back Vestments and Liturgical Wares that have been donated. 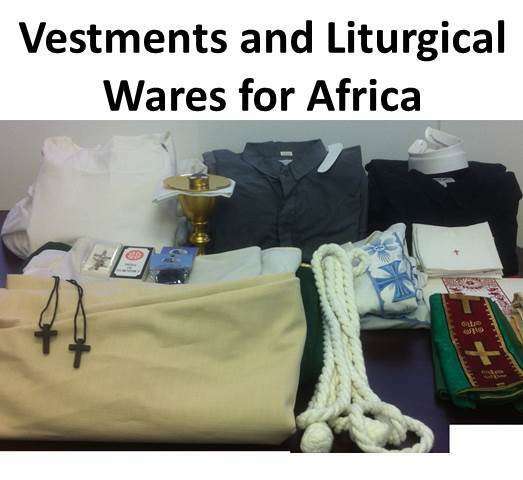 For more information see: http://iccec.org/ICCEC_Missions.Development.html click on the Vestments Tab.